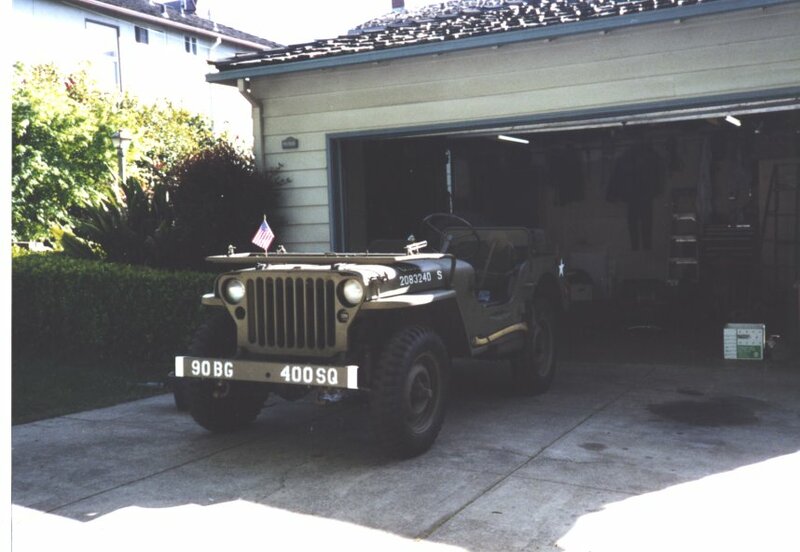 Buyer is very knowledgeable of WWII jeeps and is looking for a solid, original as possible, either already restored, or a unrestored slat grill with lots of original parts. 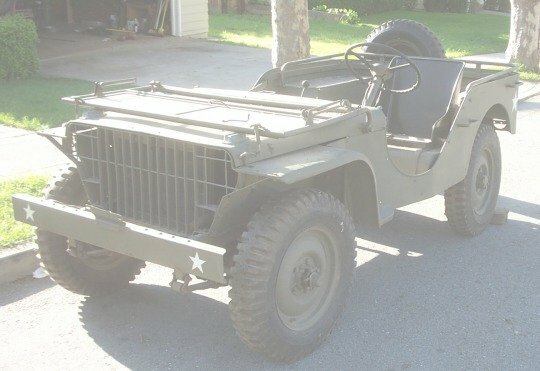 Buyer not wanting a jeep with lots of repo parts or a rust bucket. Buyer would like this slat grill to be as early 1941 as early as possible and meal to be good, with as many original parts as possible. Send me a PM or email and I will connect you. OK but it needs to be some what complete. Save the 1000$ you will need it when you find the 41 slat with early low windshield, unrusted restorable frame with frame tag present, correct original mb low number motor in restorable uncracked condition, and original body with dash plates not rusted through and in pieces. Not to mention 2 correct 1941 dated axle housings and original springs. It’s possible but difficult. I am already traveling this road...You may have to buy some pieces by themselves and assemble a slat from different donors/sources. I'll fine one,1000.00 bucks or not!!! Well apparently this has been a futile search. I sent photos to the buyer of my 12/17 slat and he said he had a lead on another. Must be the date or need for a real early one. A good rule of thumb would be if you see a slat and want a slat, buy the slat asap! Mine came from a well known Georgia collector as a restorable project after a 3-4 year search, and only because he had one or two other slats at the time. I was tickled as a pig in mud.